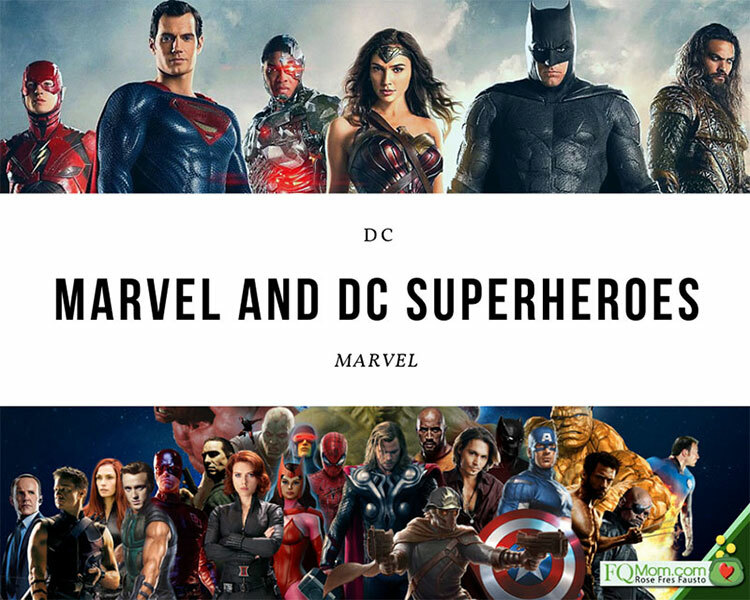 Only 27% of all DC and Marvel characters are female and only 12% of mainstream superhero comics have female protagonists; hence, we are in need of more sheroes(she-heroes) to sort of balance the heavily male superhero demographics. The same is true in the boardrooms of corporations all over the world. Fortunately, it’s good to know that the Philippines ranks high in terms of female representation in senior management posts (46.58% vs. the global average of 24.14% in 2018). We are also ahead in terms of female representation in government, having had two female presidents in the past. March is Women’s Month and it’s interesting that there are a lot of activities happening to engage us in the necessary conversations tackling gender biases and other related issues. 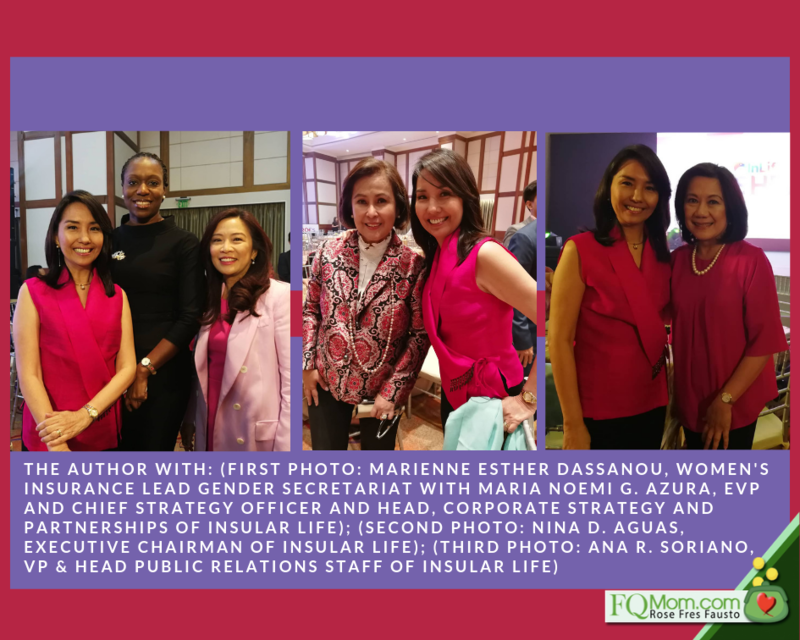 I was excited when Insular Life approached me to take part in this advocacy to empower women to be self-reliant and financially independent. In partnership with IFC (International Finance Corporation), a member of the World Bank Group, this movement is wonderfully dubbed InLife Sheroes – She Inspires. The core of the movement is empowering through education: Financial Literacy, Health and Wellness, Women Specific Solutions, and Connection to Business and Social Networks. I will be providing the content for their financial literacy both online and through talks and workshops. 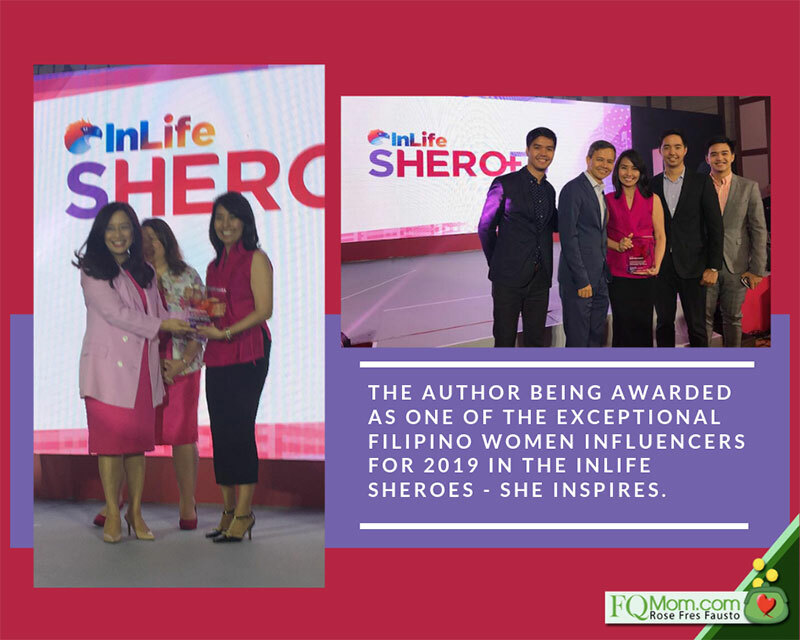 Much to my surprise and honor, I was also one of the three women they gave recognition to during the launch of the movement as its pioneer circle of influencers. Here are the three women and one organization recognized during the launch held on March 12, 2019. 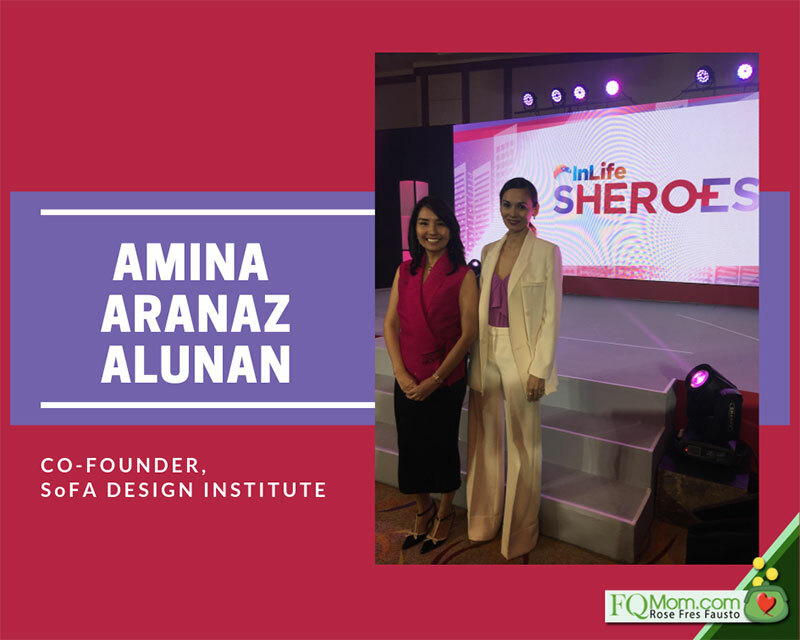 Amina is the creative mind behind the eponymous fashion accessories brand Aranaz and the founder of the country’s first specialized design college, SoFA Design Institute. Since 1999, the luxury fashion house has been elevating Filipino artistry and craftsmanship in the international market, staying true to its core commitment of promoting local artisans and handmade products. Meanwhile, the School of Fashion and Arts Design Institute was established in 2007 to empower young designers to pursue their dreams in the creative arena here and abroad. Ten years ago, at the brink of launching her venture, the bank holding her life savings and capital suddenly closed down, subsequently resulting to losses for Sherill. 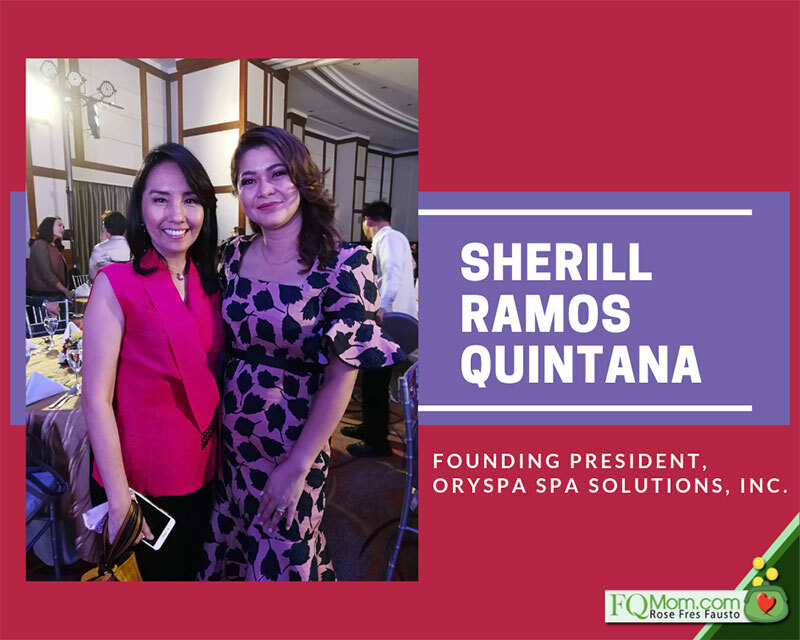 Fortunately, with an unwavering spirit and proceeds from life insurance purchased many years prior, she was able to establish Oryspa, the pioneering rice bran-based health, beauty, and wellness line.Inspired by the women entrepreneurs who stood as her mentors as she established her brand, Sherill pays it forward by encouraging more women to take charge of their financial well-being just as she had many years ago. Okay, this is a bit awkward but let me just write down here how they describe me. 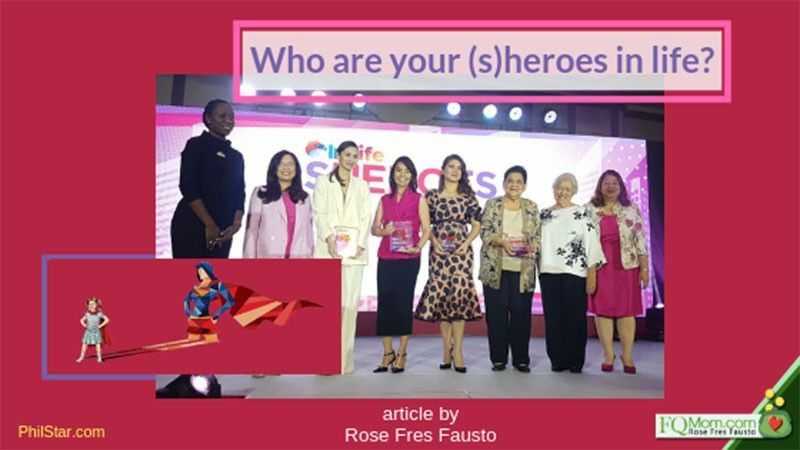 Investment banker turned full-time homemaker, Rose Fres Fausto, shares her financial skills through her books, website, social media channels, weekly columns, and insightful talks. 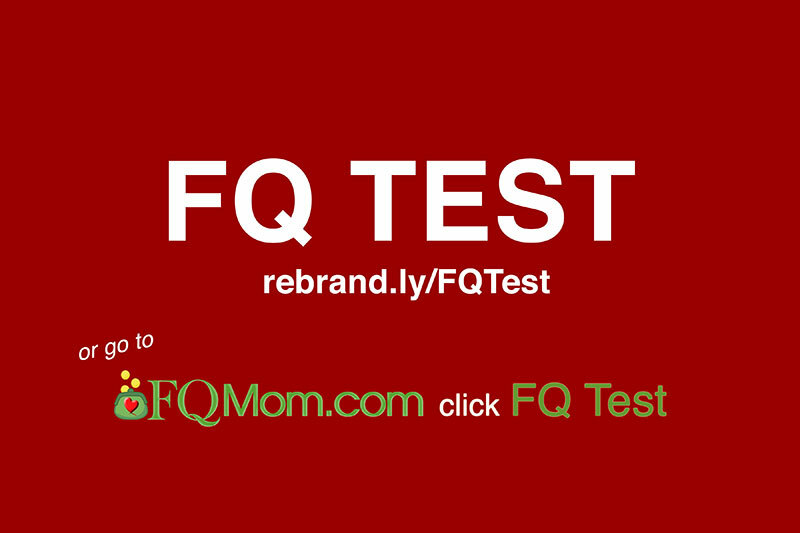 Anchored on financial intelligence quotient (FQ), Rose’s FQMom.com simplifies the principles of behavioral economics as she tackles financial literacy in women-specific scenarios through articles, podcasts, and videos on financial well-being and purposeful parenting and relationships. 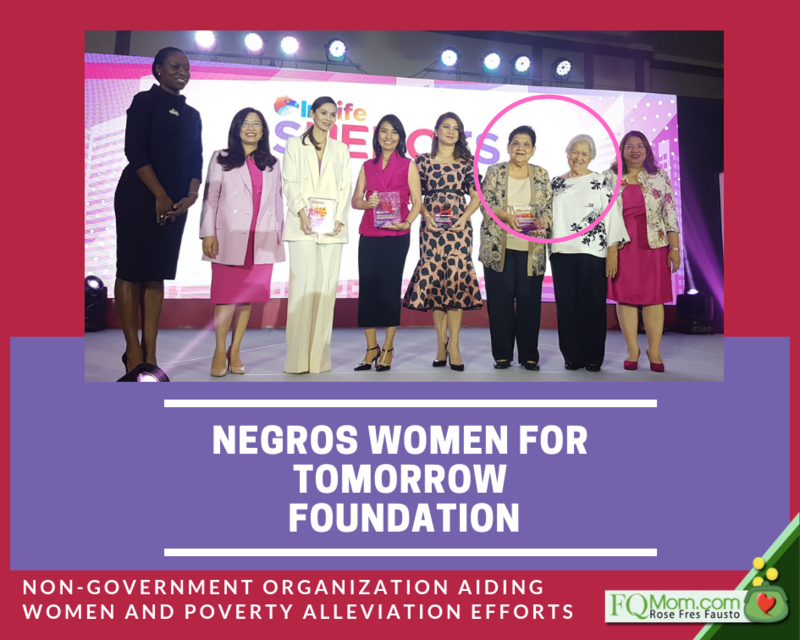 Founded in 1984 as a non-government organization aiding women and poverty alleviation efforts, Negros Women for Tomorrow Foundation (NWTF) now serves almost 400,000 clients. The foundation has 130 branches in Batangas, Laguna, Palawan, Panay, Negros, Cebu, Bohol, Samar and Leyte. Encouraging the entrepreneurial spirit in women from rural communities, NWTF primarily provides Grameen-based micro-financing and developmental services through its two core projects: Dungganon and Kasanang. The former provides training and credit so that women can start or maintain their own small businesses. Meanwhile, Kasanang provides low-interest, individual loans to help rural and urban entrepreneurs acquire business assets and capital. 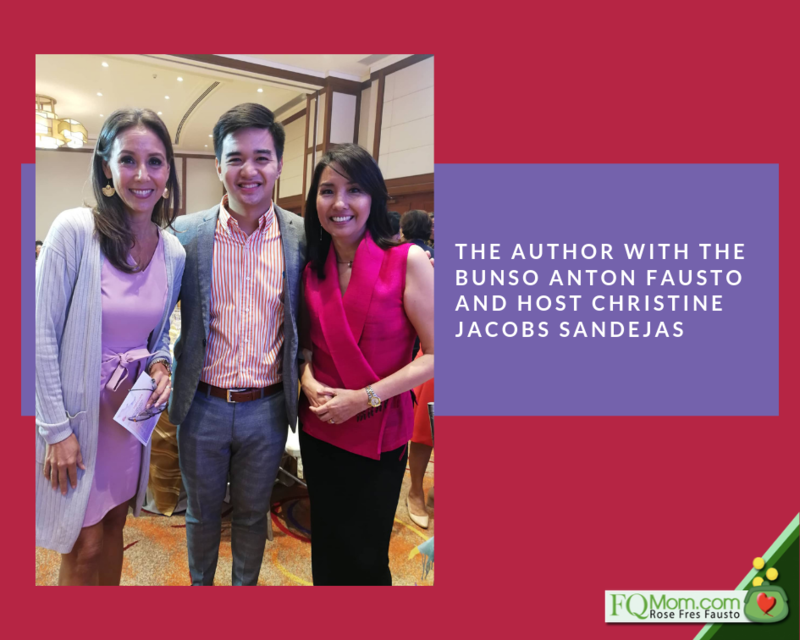 The event which was held at the ballroom of the Insular Life building (former home of Repertory Philippines) was a fun morning until lunch session hosted by Christine Jacobs Sandejas and graced by representatives from the Insurance Commission, Philippine Commission on Women, Insular Life executives and friends. You will be hearing more from me about this program. Let me end this article by reminding everyone about the importance of women in our society. We have a significant role to play at home, in the boardrooms of corporations, in government, and in all units of society. We are the nurturer, the ilaw ng tahanan that provides cohesion in the family, and the sensible vote in boardrooms and governing bodies. It is essential that women are empowered, and true empowerment comes from within so come join this movement and improve your financial, health, business and social well-being. You may click link (https://inlifesheroes.com/). We have many unsung sheroes around us. Who are your sheroes in life?Celebrate them. Who knows, you may just be the shero of the people around you. Happy Women’s Month to all! Adulting? How hard and confusing is it to transition from balancing classes and requirements to balancing meetings, events and projects with no boss or structure? We discuss Anton's transition and challenges of being a freelance artist, how it is for a parent and the support required to survive. 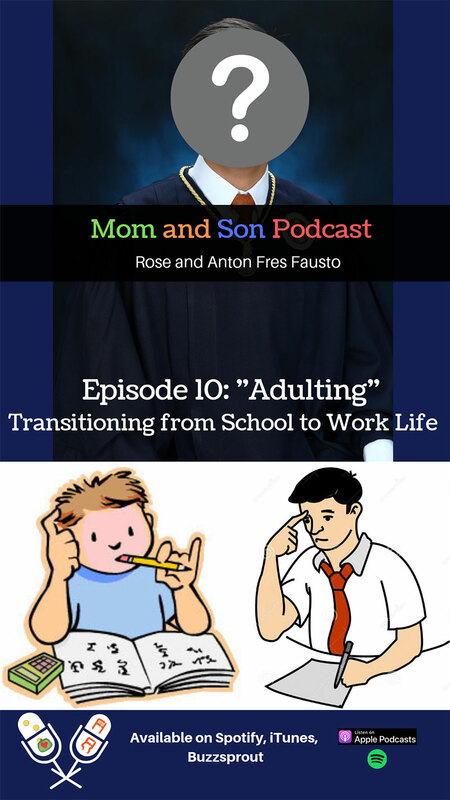 Listen now to our Episode 10 ("ADULTING" Transitioning from School to Work Life). Catch me as I give a talk on Financial Management for Metro.Style Office Tours! See you on March 18, 2019 (Monday), 10:00am-12:00nn at B1 Forum, globe Tower, BGC Taguig City. Photos from picswe.com, movietvtechgeeks.com, and Pinterestmodified and used to help deliver the message of the article.